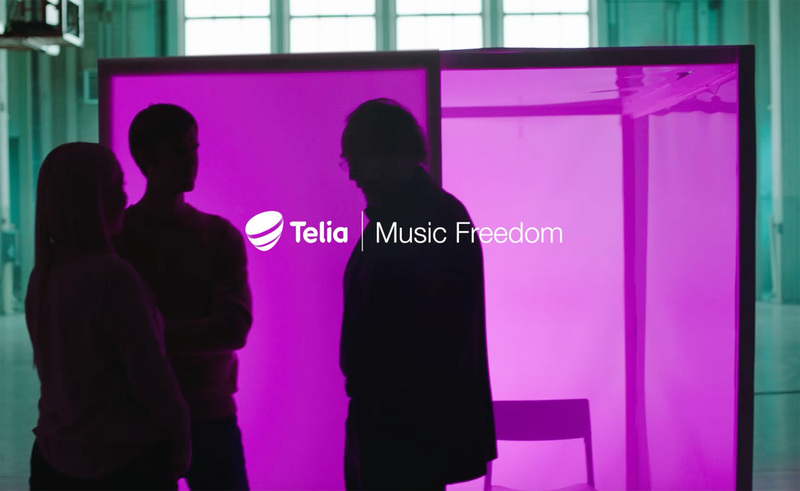 In 2017, Telia, one of the largest telco providers in Norway, launched their new service called Music Freedom. Now everyone could stream music without using any of the data included in your phone plan - no matter what kind of music you like. We all have a genre of music we favor, but do we actually know that we like a specific kind of music, or do we just think that we prefer a genre? To find that out, we used groundbreaking brain science. In collaboration with a neuroscientist from a Greek university, we gathered three of Norway’s most popular artists and put an EEG scanner on their heads as they listened to different genres of music. When we analyzed the electrical impulses in their brains, we were able to find out what kind of music they actually like. Our artists are known from the categories hip hop, folk and pop. You would think that their own genres were particular favorites, but science actually proved that their favorite music was something completely different.